PROPERTY HAS IT ALL!! 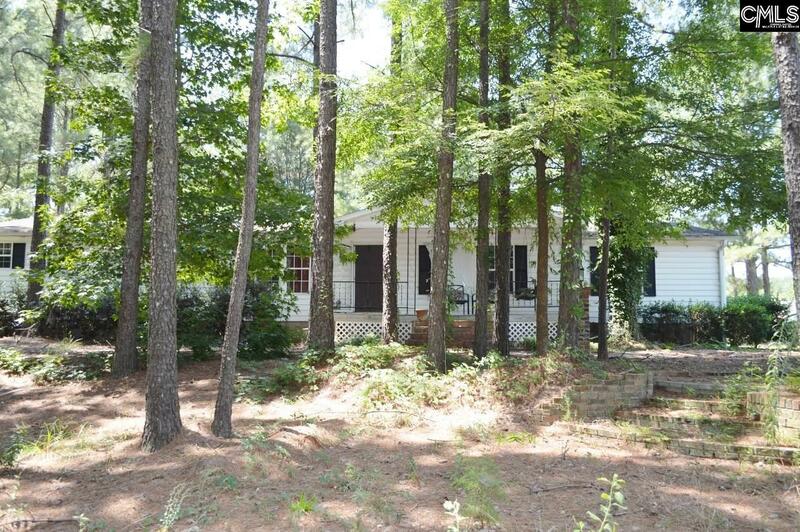 5.1 ACRES WITH A PRIVATE POND. MOBILE HOME ON PROPERTY STAYS BUT WILL BE SOLD AS IS. HOME HAS 4 BEDROOMS AND 3 FULL BATHS. ATTACHED GARAGE WITH 2 PARKING SPACES. 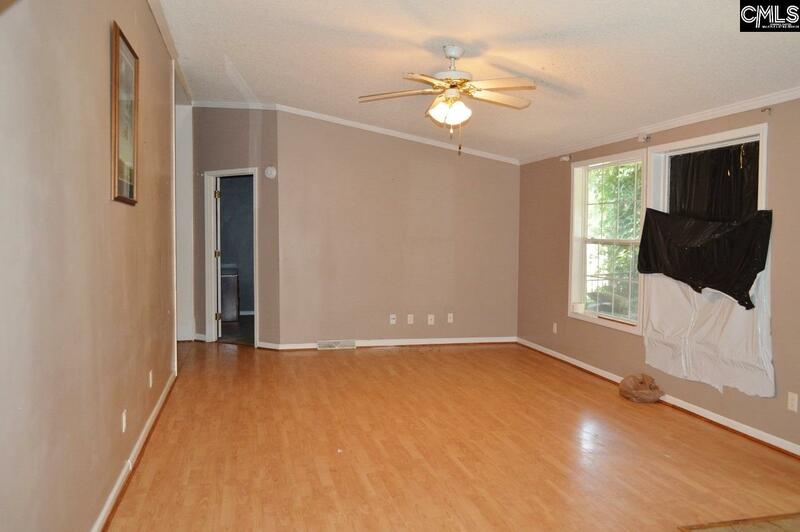 FORMAL DINING, LIVING ROOM, AND SPACIOUS KITCHEN. MASTER . HAS HIS & HERS BATHROOMS. 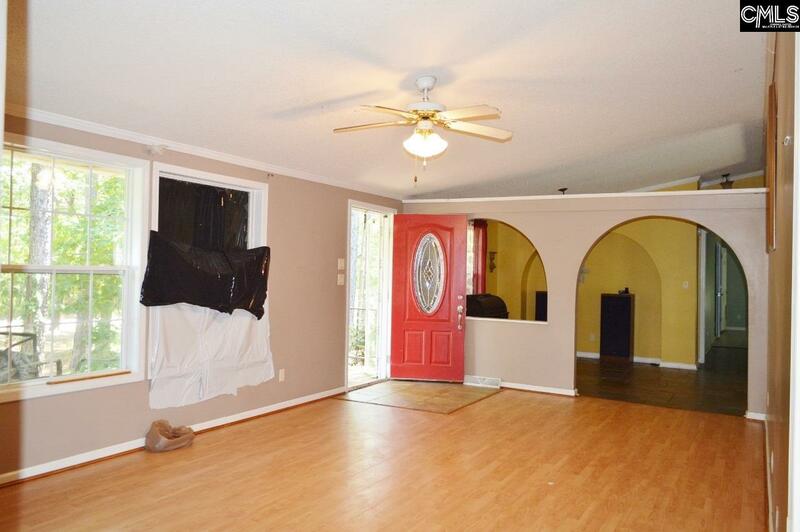 VALUE FOR THIS PROPERTY IS PUT ON LAND AND POND. NO HOA'S SO THE SKY IS THE LIMIT AS TO WHAT YOU CAN DO. 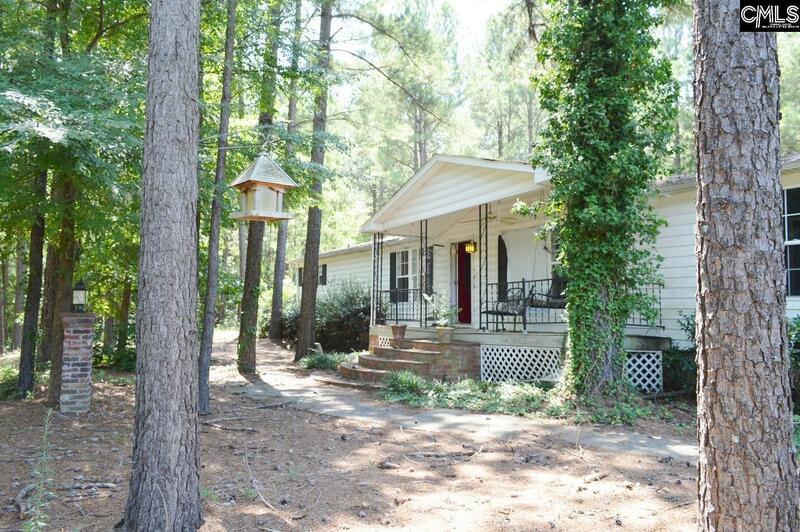 THIS GREAT PROPERTY IS AN IRMO LANDMARK. LIVE CLOSE TO EVERYTHING BUT HAVE THE COUNTRY FEEL FOR YOUR HOME. THE POSSIBILITIES ARE ENDLESS. BUILD YOUR DREAM HOME OR STAY IN THE MOBILE HOME.